For the second year in a row I had visited ISPO in Munich. Exhibitors from all over the world presented their products during one week, from 26 January till 1 February 2014 at this huge event. 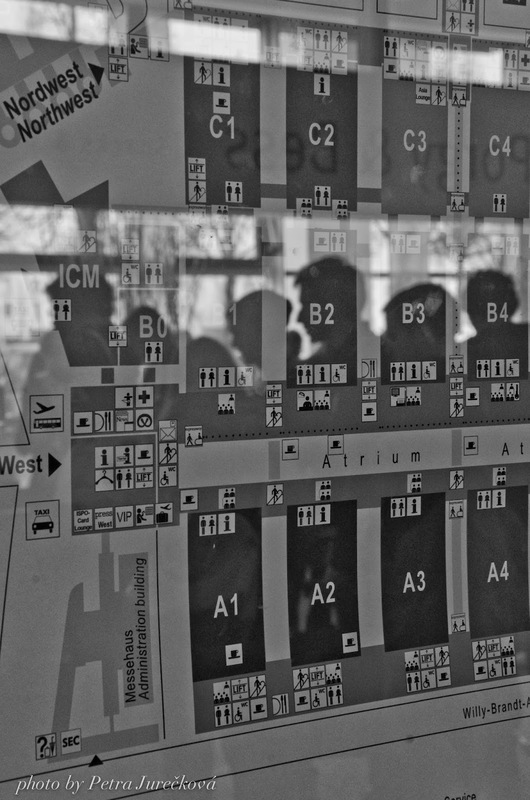 If I counted it correctly, there were altogether 13 halls full of goods from segments of Outdoor, Ski, Action and Performance sport. 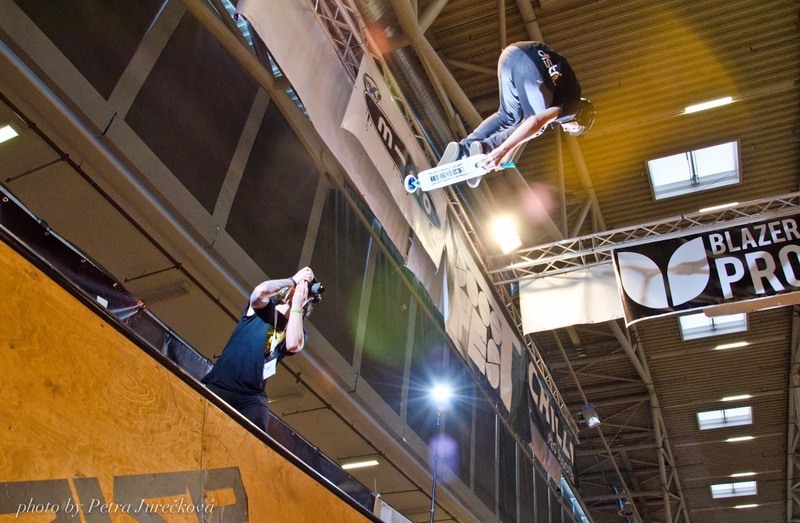 Although I quickly went through almost all of them, halls A1, A2 and A3 were interesting for me the most according to their focus on Action Sports. Once again, it was a great experience. Even though some of the biggest brands had the same stand as the last year, most of the time I was nicely surprised and impressed by creativity of the exhibitors. Stands were made from all kind of different materials, shapes, using lights, water and different complements aimed to attract the attention of potential customers and business partners. Of course, everything perfectly set with the products as the main decoy. 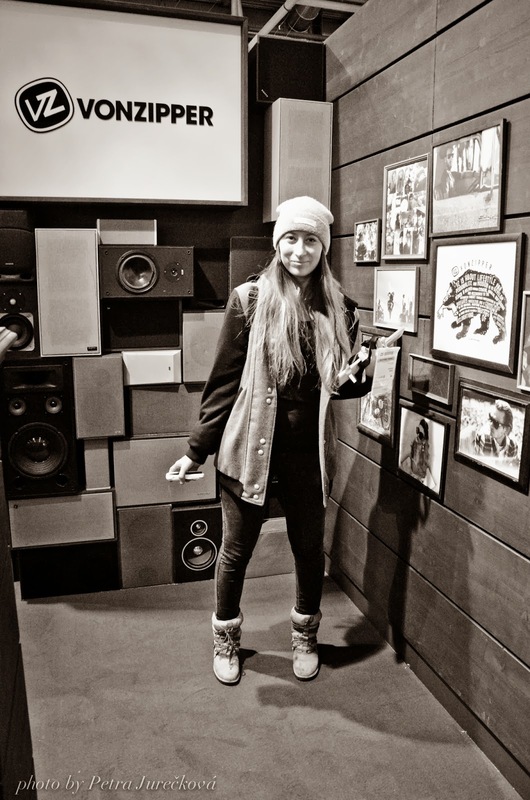 You could visit premiers of snowboard movies or simply have a beer and nice talks in a stand of your favourite brand. After 6pm some of the brands were allowed to throw their own party connected with concerts, which was really insane. 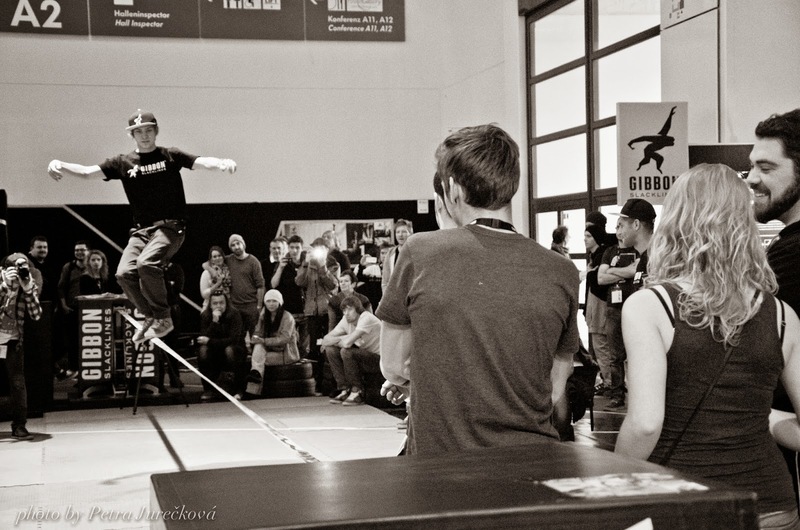 Rich program of every day consisted of presentations, contests on scooter or sk8 ramp, slack-line exhibition or conferences. Surprisingly, I spent most of the time around freestyle skis. Primary I focused on my new sponsor, FACTION skis. Simple stand with a bar was full people and of the great news for upcoming year. 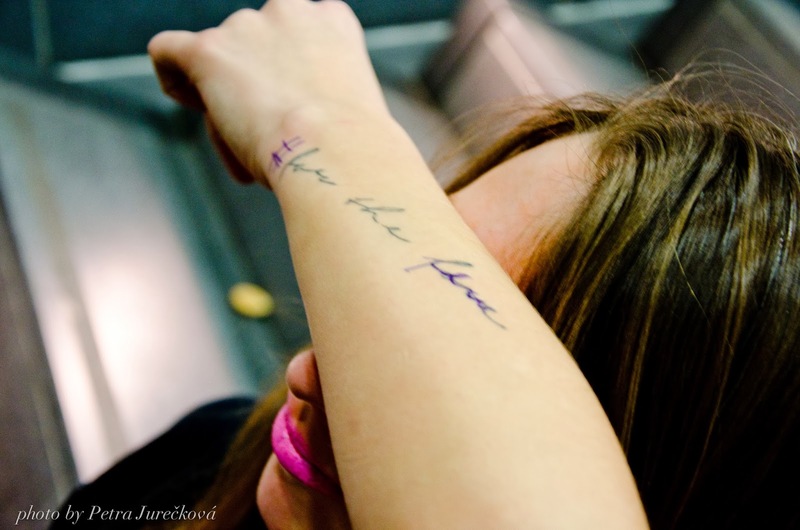 One of the biggest news is a women apparel, which looks awesome. 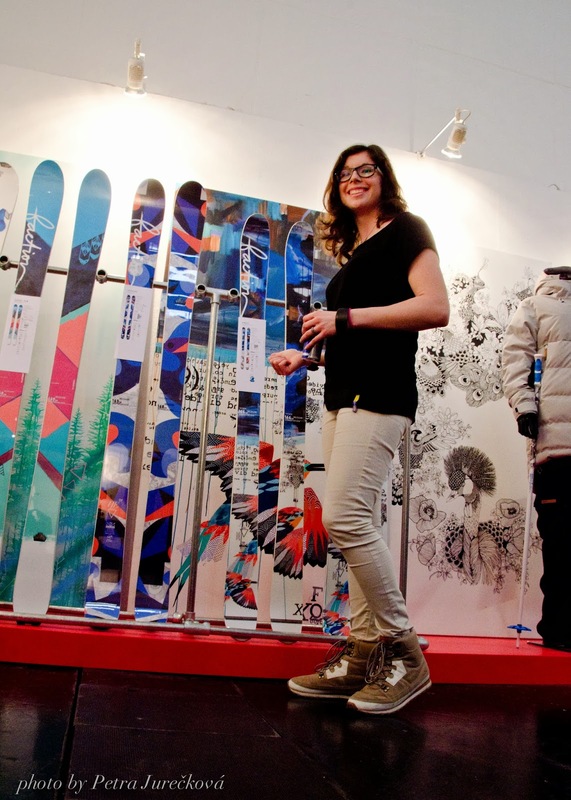 Stylish, technical clothes are made of high quality materials and they are comfortable for skiing as well as for urban wearing. 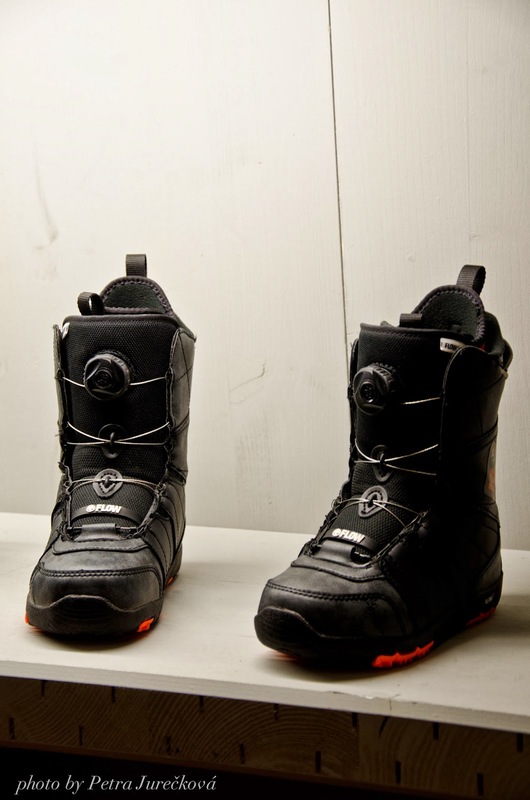 I can't wait till I try them myself on the mountains. 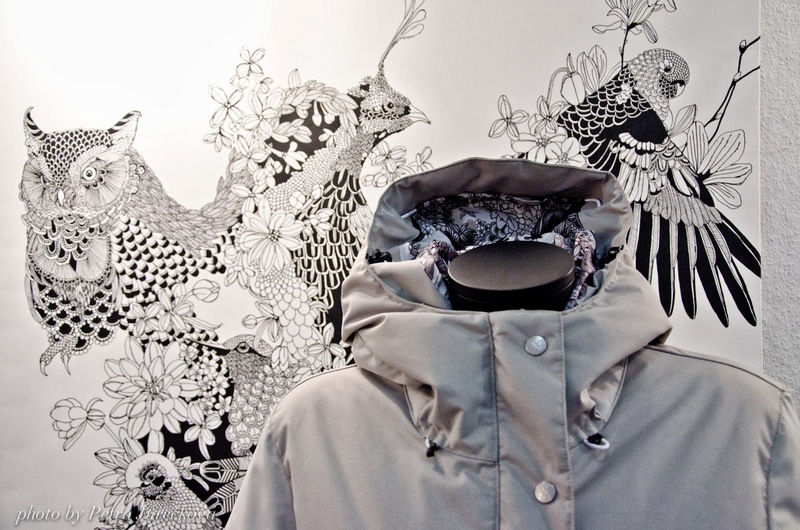 Earhart Puffer from women's apparel. 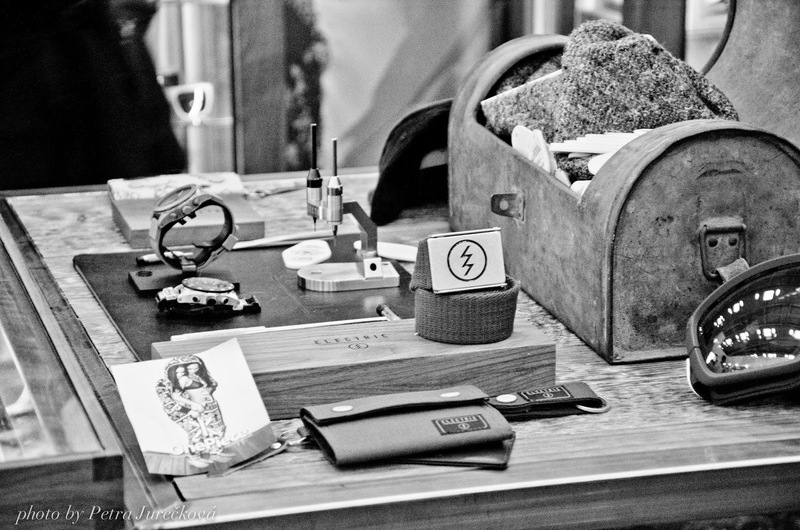 Swiss-based brand made some innovations in men apparel as well. They have started to use aerogel insulation in some of their clothes series. 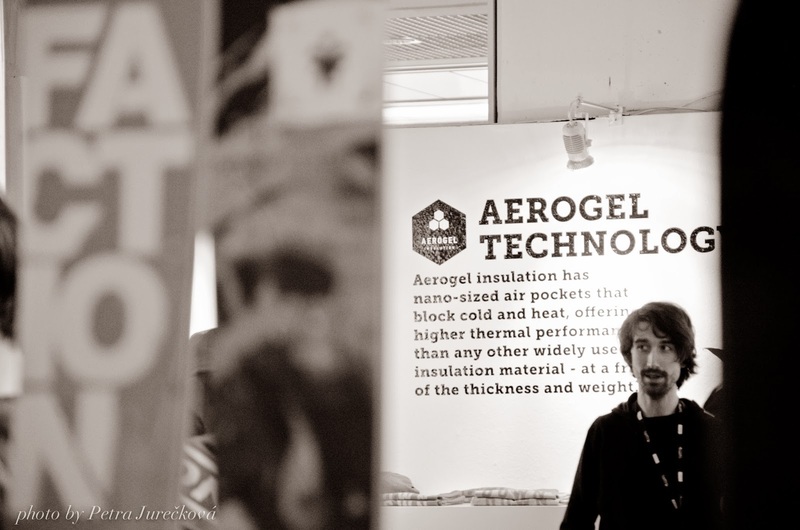 Developed by NASA, aerogel is a synthetic porous ultralight material derived from a gel. It offers higher thermal performance than any other widely used insulation material (more about FACTION apparel here). There are also new backcountry tools such as shovel, probe or vacuum skins. To make any ski trip as safe as possible, FACTION comes with a bag with ABS Vario system for the avalanches. Skis are not left behind. For example, Candide 1.0 are made by wider edges, great for hitting the rails. Something totally new is STP technology. 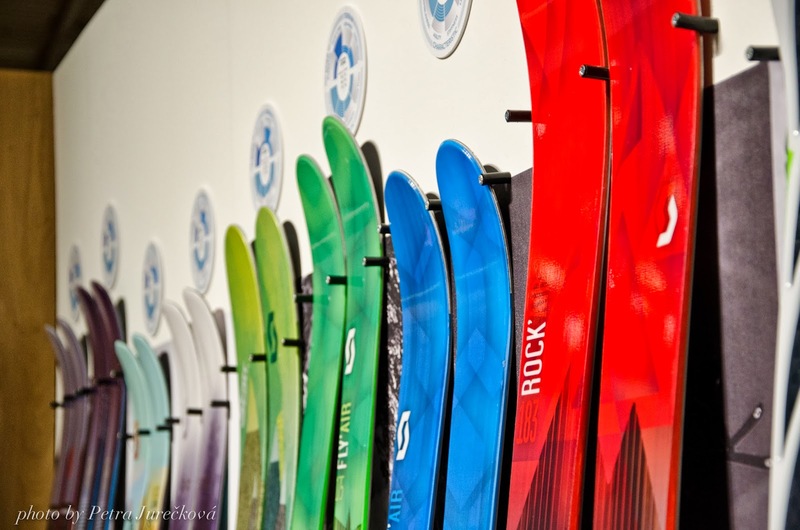 ,,STP technology is a patent-pending process used to press a small wave into the length of the ski. 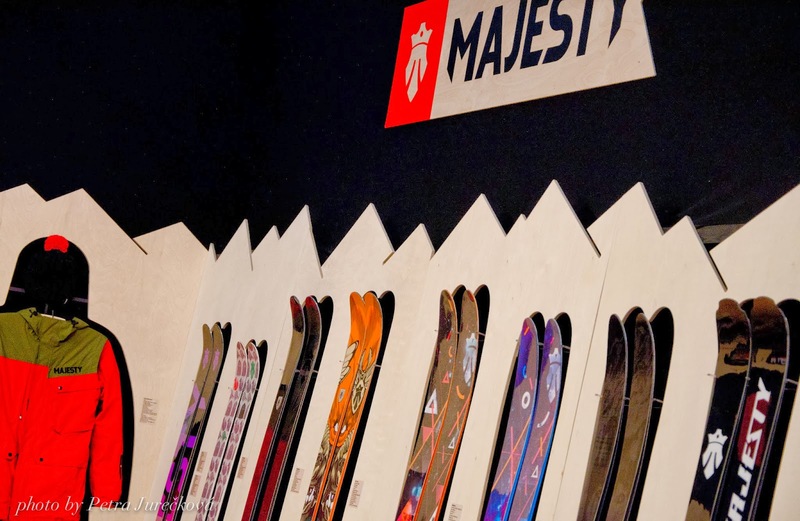 This creates a 'pre-stressed' core with increased torsional strength, letting us use less wood to create lighter, more forgiving skis with above-average edge-grip.'' says FACTION catalogue. More pictures from FACTION stand can be found in fb album (CLICK HERE). 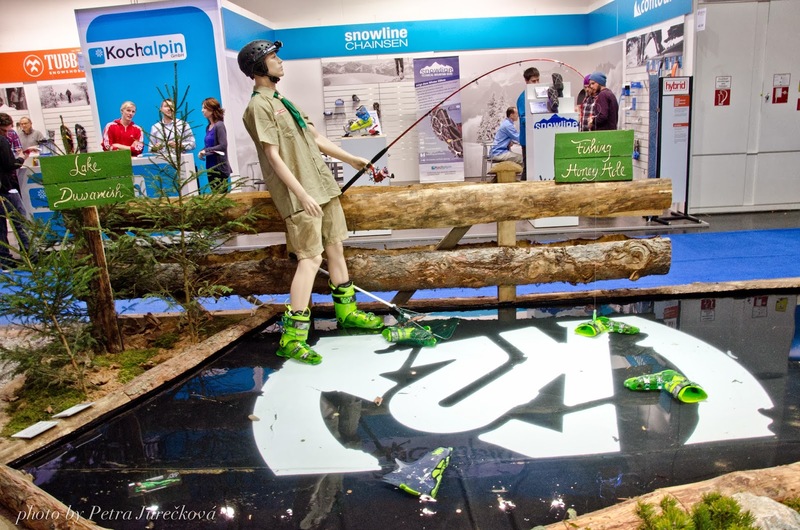 For more pictures from ISPO 2014 CLICK HERE. Random longboard and sky stand. 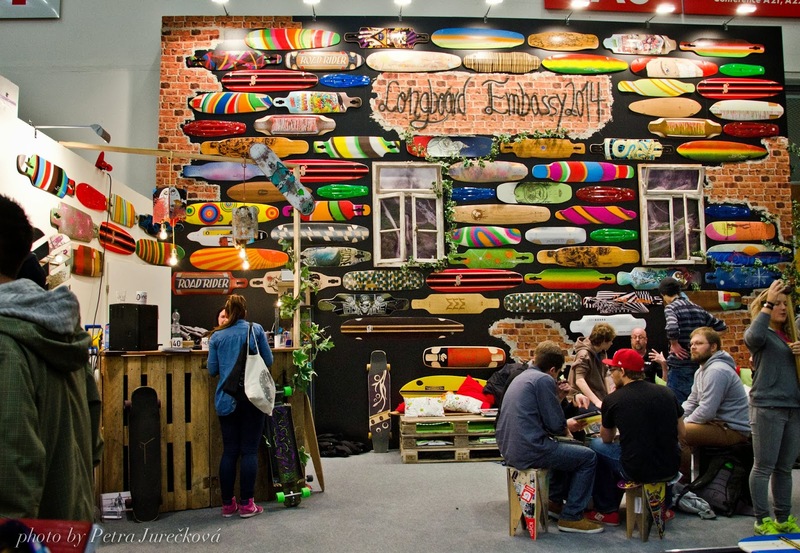 Longboard Embassy 2014. One big colourful wall.